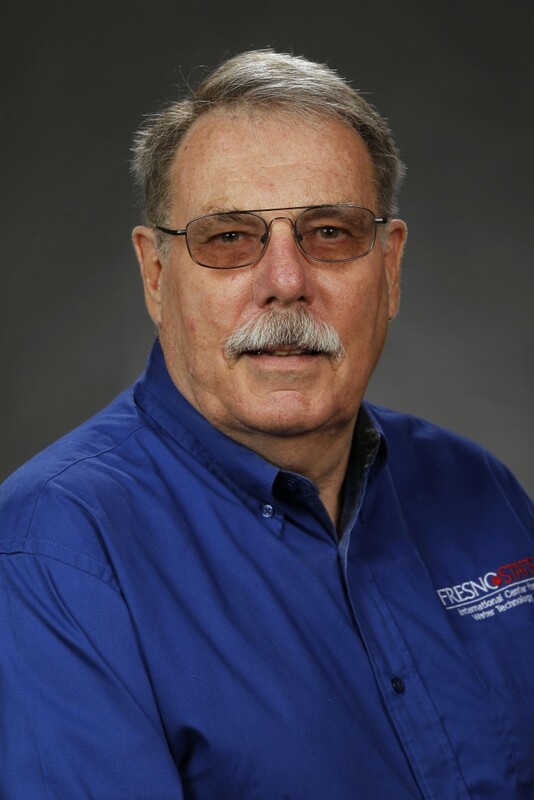 Sarge Green is a water management specialist with the California Water Institute at California State University, Fresno. He facilitates a collaborative effort to manage water resources in the San Joaquin Valley through integrated regional water management planning. Green is also assisting two San Joaquin Valley counties in developing groundwater ordinances designed to assure availability of groundwater for County users while also comporting with the goals of the State of California’s new groundwater law. He served as General Manager of Tranquility Irrigation District in western Fresno County for 18 years, and also worked for 13 years at the California Regional Water Quality Control Board. Currently he is a member of the California Water Quality Monitoring Council and serves as the Chair of the “Clean Water Subcommittee” for the Association of California Water Agencies.